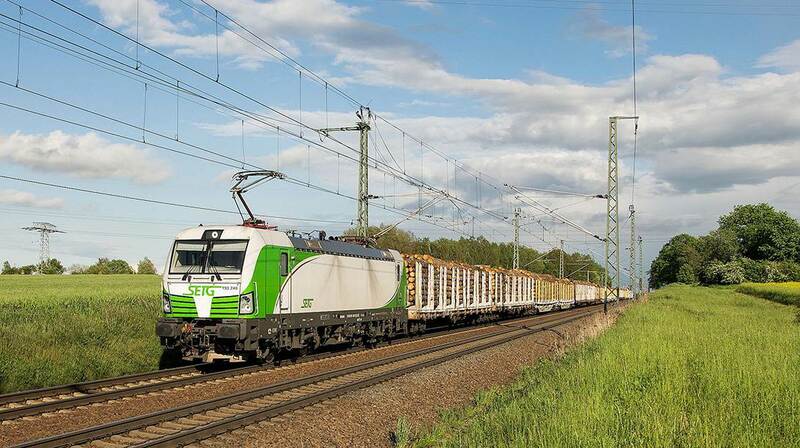 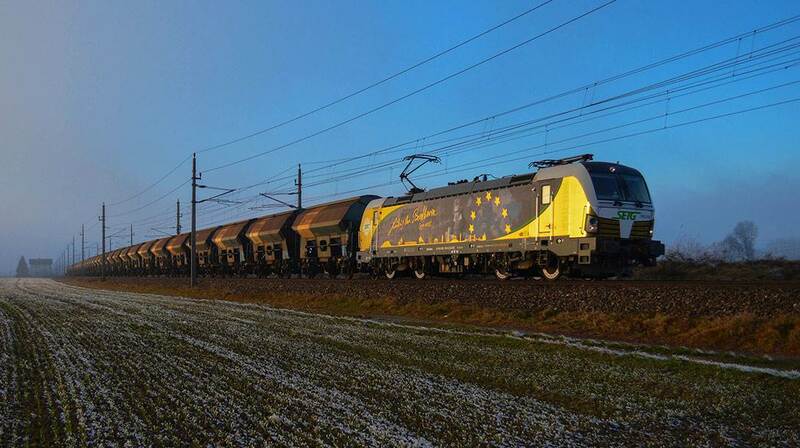 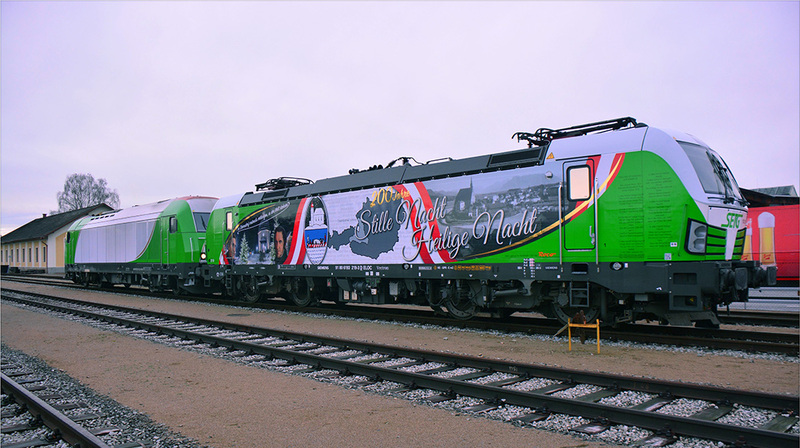 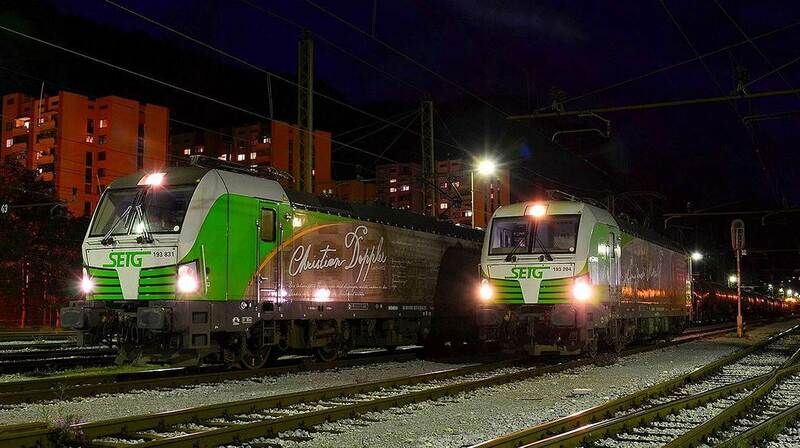 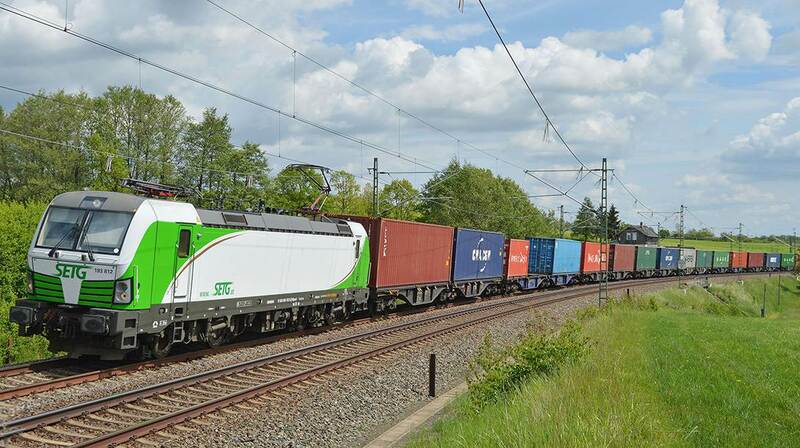 SETG stands for advanced logistics in European rail freight transport. 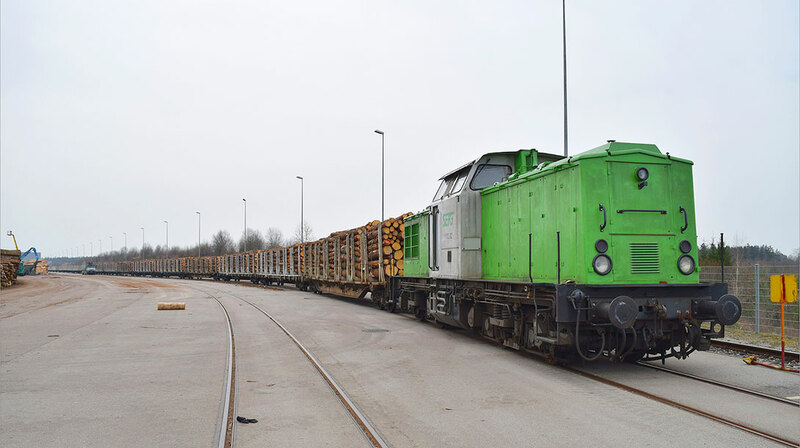 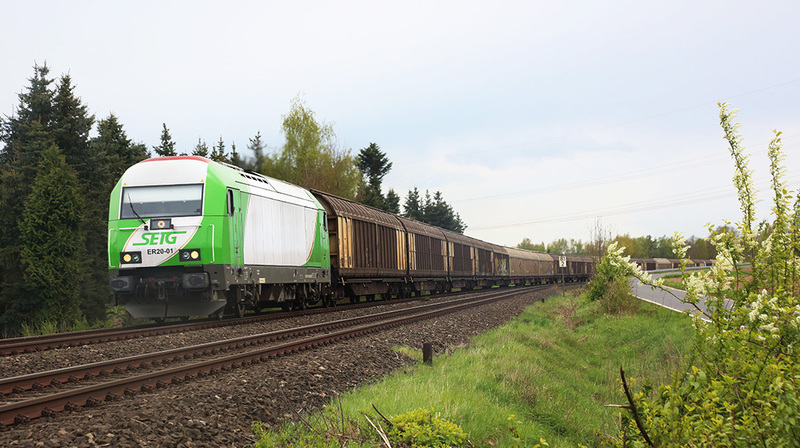 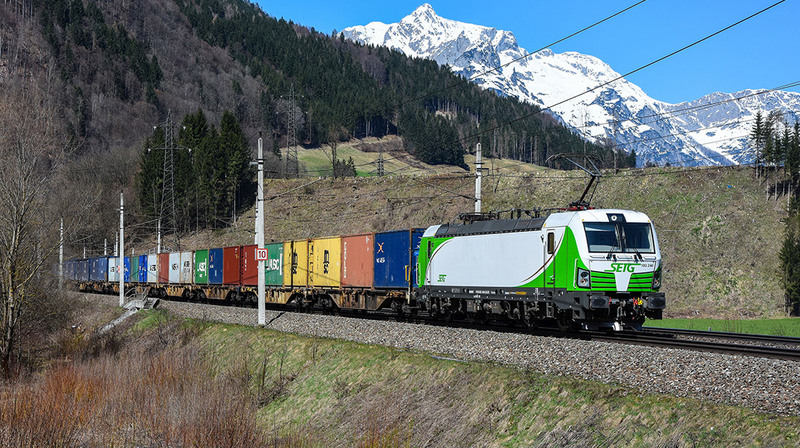 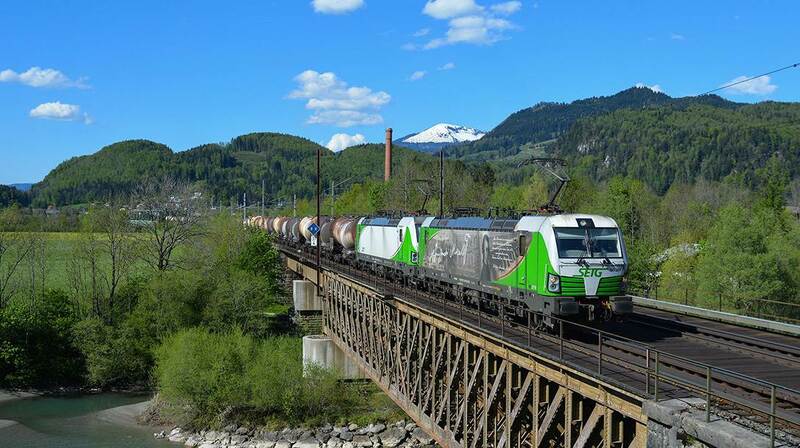 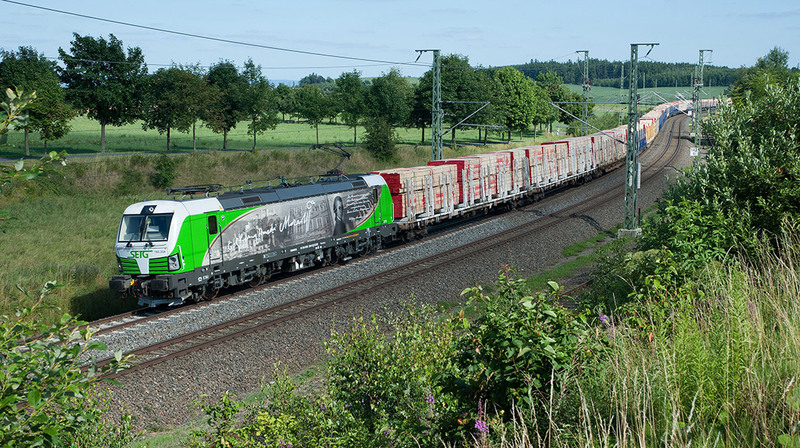 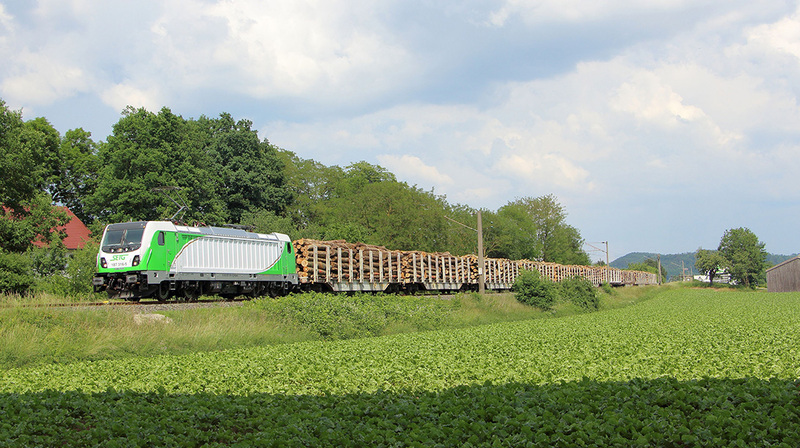 Tailor-made block train solutions for wood, chemicals, vehicles, paper/pulp, steel, combined freight transport and agricultural products means planability, punctuality, flexible and short-notice implementation of your orders. 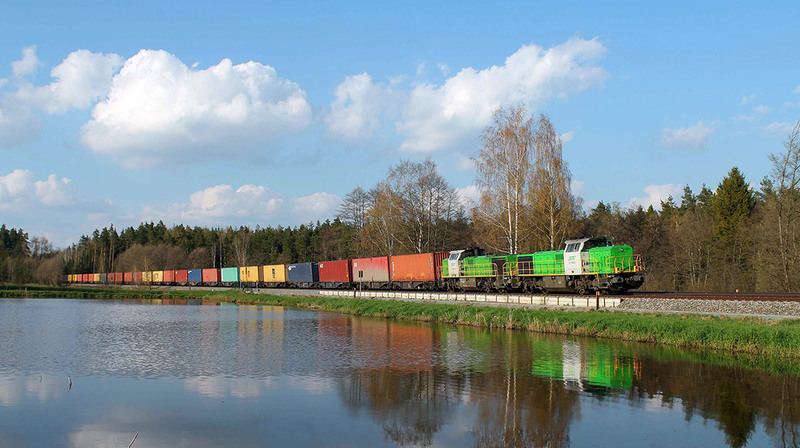 Our dispatch employees personally take care of your requests 24 hours a day.